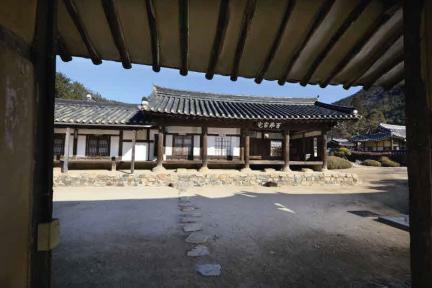 조선 인조 때의 학자 대암 최동집이 이곳에 정착하면서 지은 집이다. 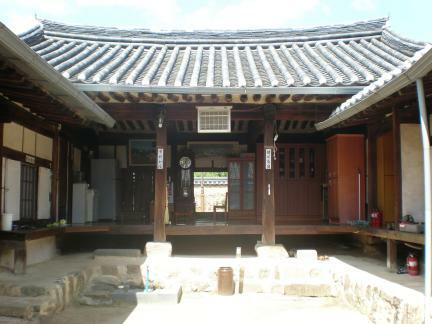 대구 지방에 있는 조선시대 주택 중 가장 오래되었으며, 살림채와 재실·사당으로 구성되어 있다. 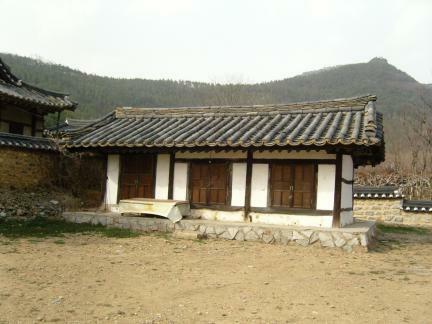 숙종 20년(1694)에 지은 안채와 광무 9년(1905)에 다시 지은 사랑채가 살림채를 구성한다. 사랑채는 대원군의 서원철폐령으로 동천서원을 없앨 때 철거한 자재의 일부를 사용하여 다시 지은 것이라고 한다. 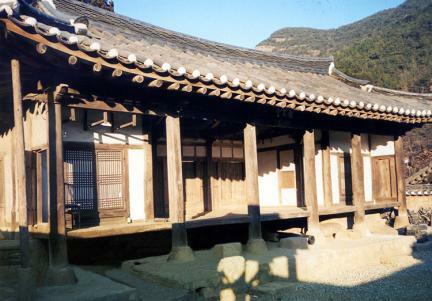 살림채의 오른편에 있는 보본당은 영조 18년(1742)에 지은 사당으로, 제사지내는 재실로 사용하고 있다. 그 뒤편에 있는 2동의 사당은 최동집과 조선 정조 때의 학자인 최흥원의 위패를 모시고 있다. 안채와 사랑채·재실·가묘·별묘 등이 조화를 이룬 큰 규모의 주택으로 조선시대 양반 주택과 그 생활 양식을 연구하는데 귀중한 자료가 되고 있다. 당초에는 대구동구 민속자료 둔산동경주최씨종가및보본당사당(제1호)로 지정(1982. 3. 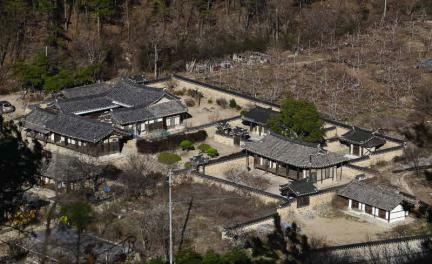 4)되었으나 신청(2007.12.10)을 받아 국가지정문화재 국가민속문화재 제261호로 지정(2009. 6.19)되었다. ※ 위 문화재는 일반적으로 관람이 가능하나, 소유주 등의 개인적 사정으로 관람이 제한될 수도 있습니다. 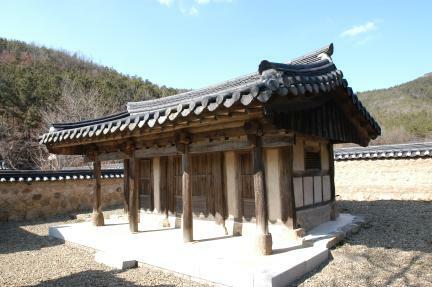 This house was built and inhabited by Choe Dong-jip (pen-name: Daeam), a scholar during the reign of King Injo of the Joseon Dynasty. 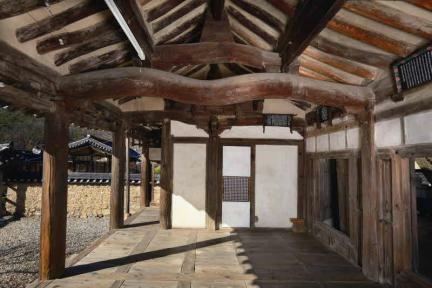 The house, consisting of living quarters, ritual hall, and family shrine, is the oldest of all the houses dating from the Joseon Dynasty in Daegu. 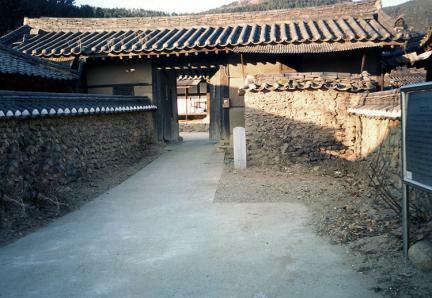 The living quarters comprises the anchae (women’s quarters), which was built in the 20th year of the reign of King Sukjong (1694), and the sarangchae (men’s quarters), which was rebuilt in 1905, using some of the remaining materials of the former Dongcheonseowon Confucian Academy following the abolition of Confucian academies by Heungseon Daewongun. 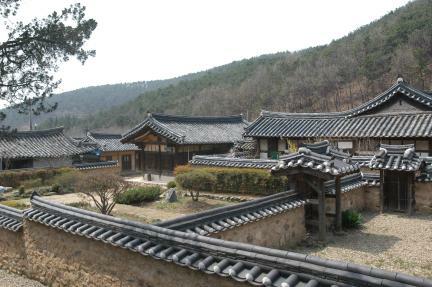 Bobondang, located on the right-hand side of the living quarters, is a shrine built in the 18th year of the reign of King Yeongjo, which is also used as a house for the holding of ancestral rites. 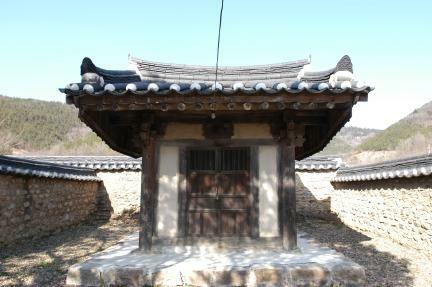 The two shrines located behind the Bobondang hold the ancestral tablets of Choe Dong-jip and Choe Heung-won, who was a scholar during the reign of King Jeongjo of the Joseon Dynasty. 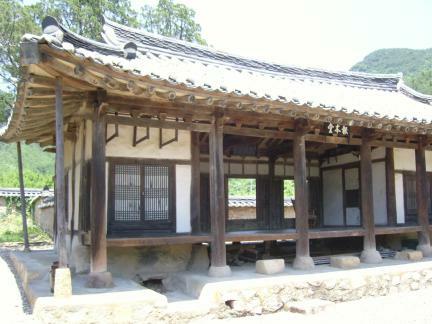 This large house harmonizes well with the main building, detached building, ritual hall, family shrine, and a separate memorial place, and is a valuable material for studying the houses and lifestyle of the nobility during the Joseon Dynasty. 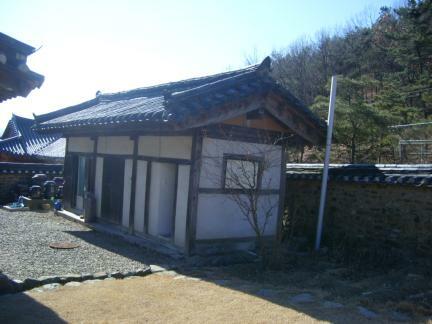 The house was originally designated as Daegu Folklore Material No. 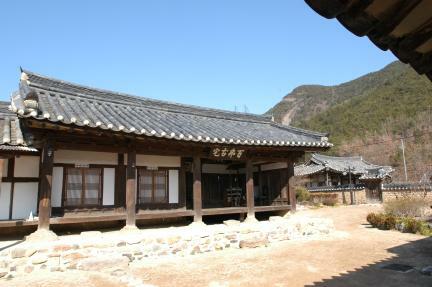 1, but it was re-designated by the government as Important Folklore Cultural Heritage No. 261 on June 19, 2009, pursuant to a request received on December 10, 2007.